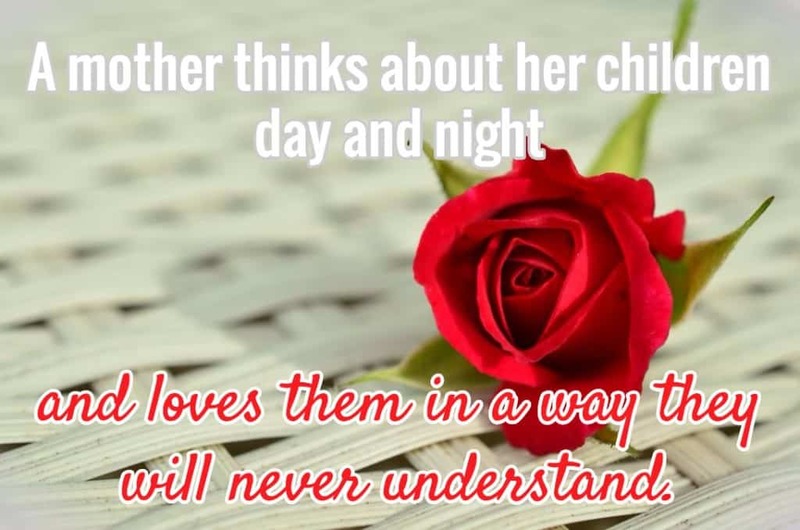 A mother thinks about her children day and night and loves them in a way they will never understand. 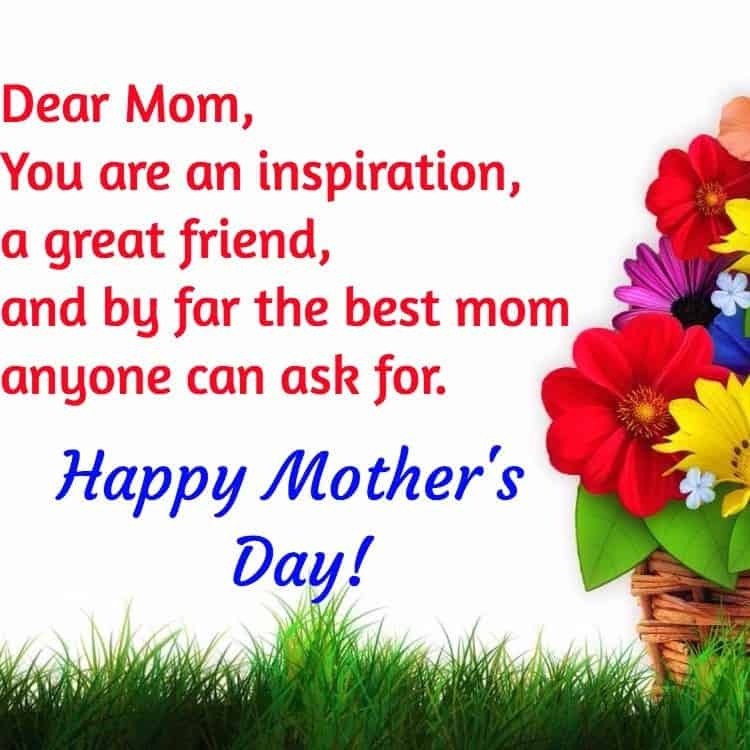 You are an inspiration, a great friend, and by far the best mom anyone can ask for. 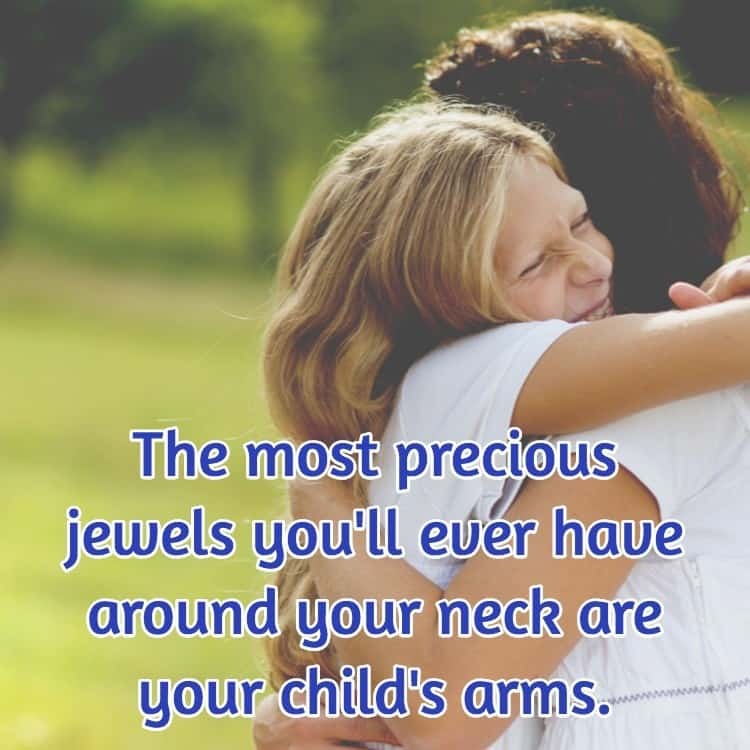 The most precious jewels you’ll ever have around your neck are your child’s arms. 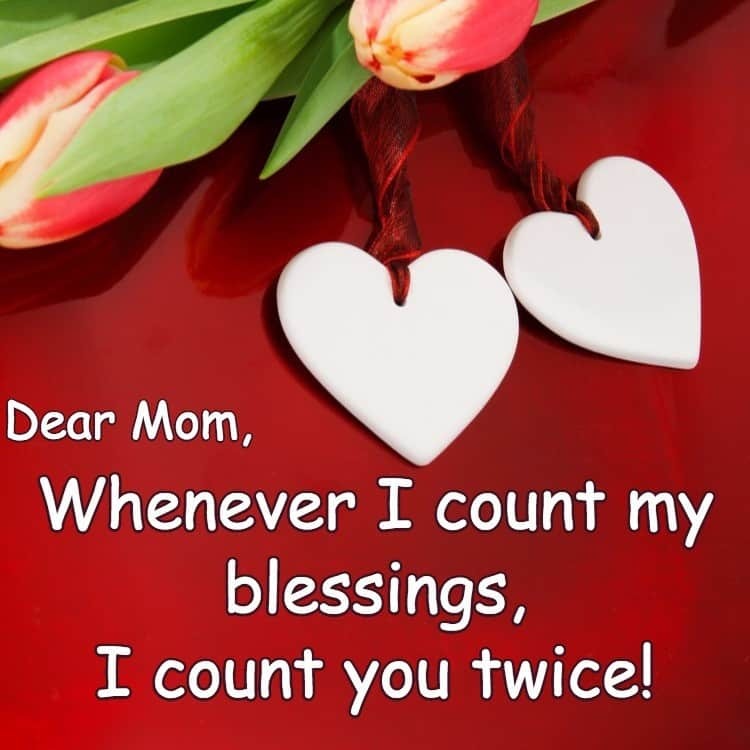 Dear Mom, Whenever I count my blessings, I count you twice. 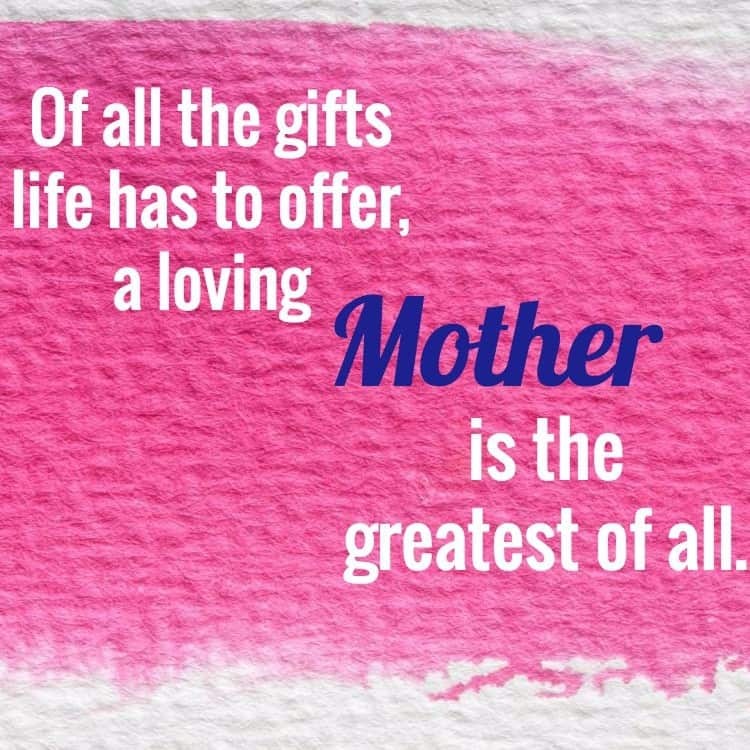 Of all the gifts life has to offer, a loving Mother is the greatest of all. You add love to everything you do. 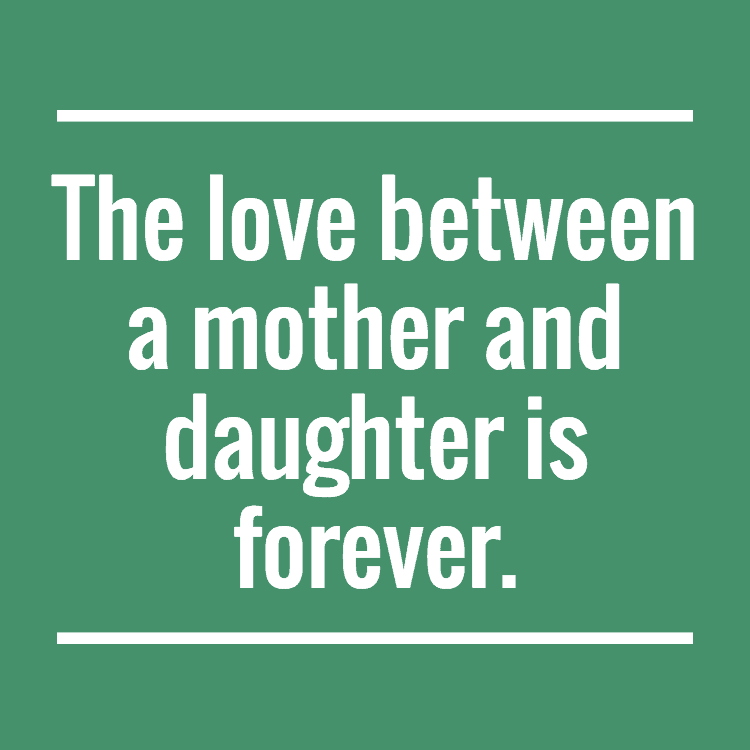 Thanks for being there for me. 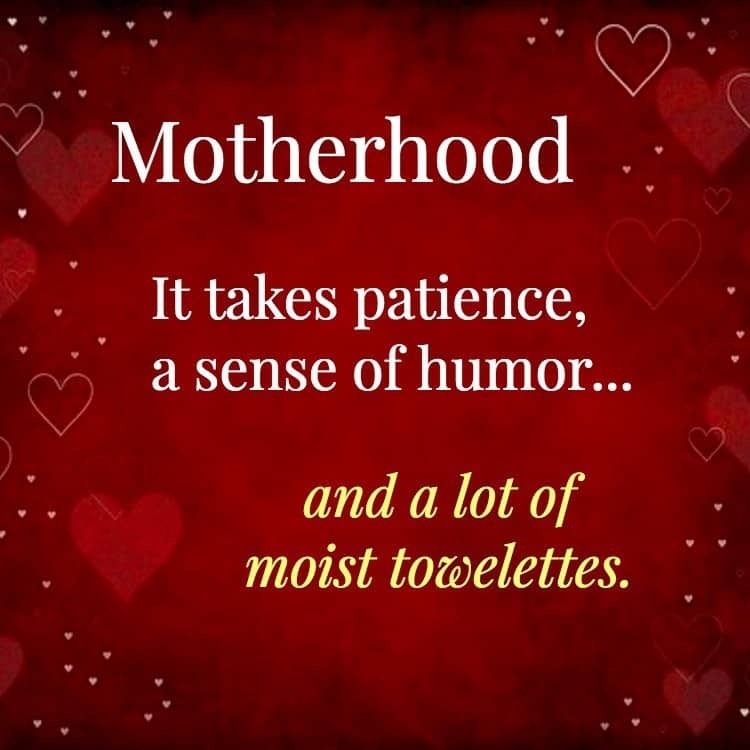 Motherhood – It takes patience, a sense of humor…and a lot of moist towelettes. 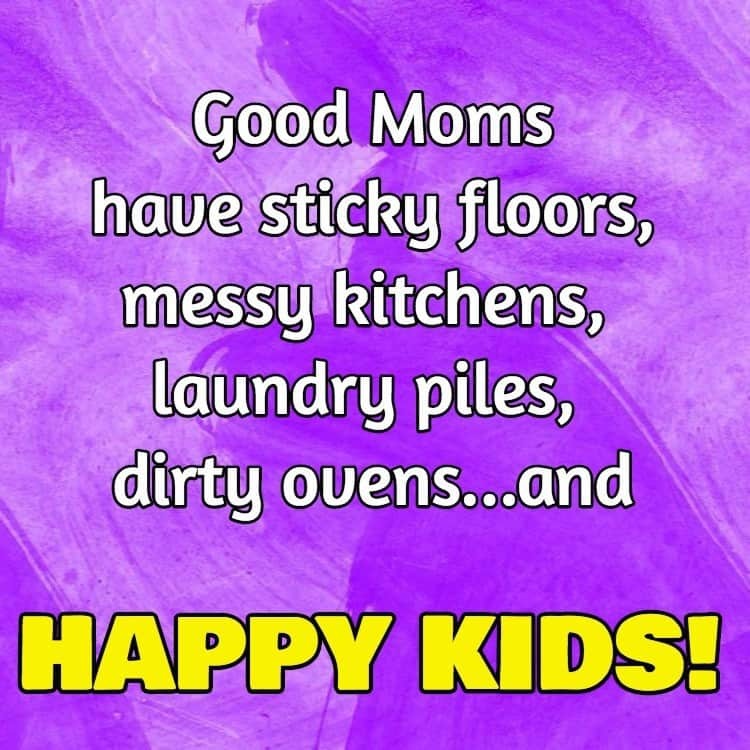 Good Moms have stick floors, messy kitchens, laundry piles, dirty ovens…and Happy Kids! 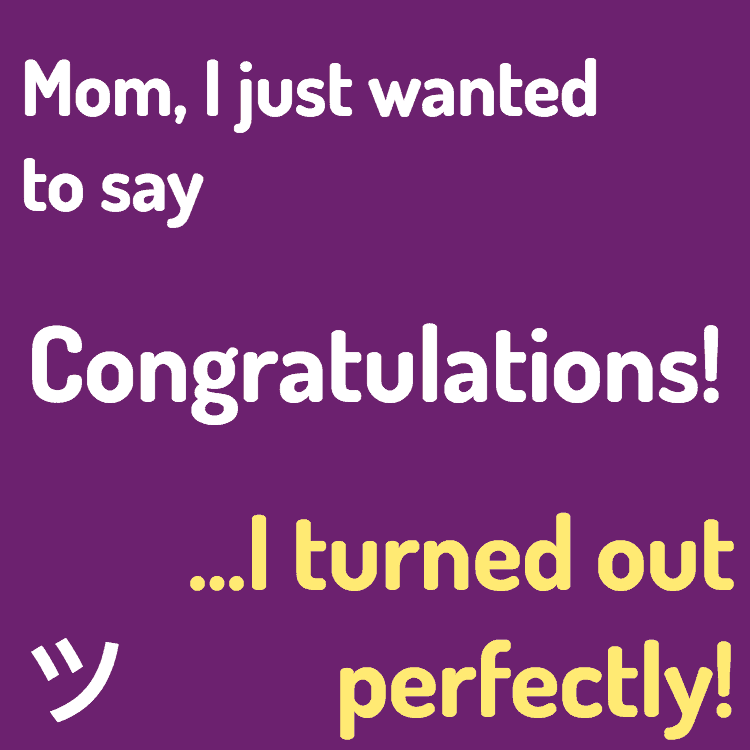 Mom, I just wanted to say Congratulations!…I turned out perfectly.